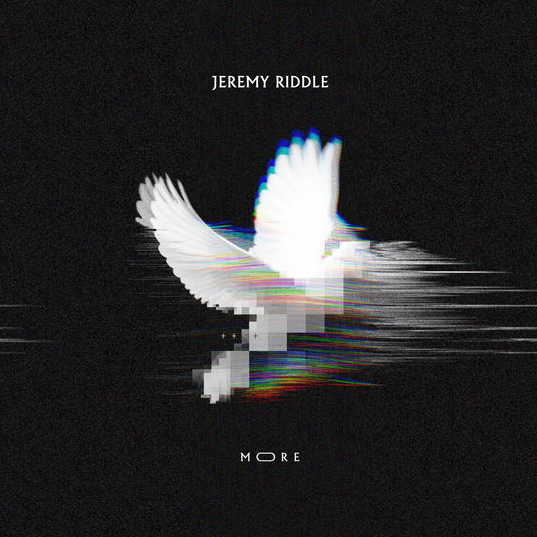 Jay's Musik Blog: Preorder "More" from Jeremy Riddle! Preorder "More" from Jeremy Riddle! It's been six years since Jeremy Riddle released his last album Furious. Well, the wait is over for a new album, as his first album with Bethel Music, titled More is now available for preorder on iTunes! Bethel Music shares of the album, "Whether for the first time or in a season of returning to Him, this project is an invitation to experience the mystery, wonder, and love of God like never before." More releases November 17th, but if you preorder the album now, you can download three songs instantly, "All Hail King Jesus," "No Fear in Your Love," and the title track. Go here to preorder the album on iTunes, as well as here to Bethel Music's Facebook for a sample of the title track. I would also encourage you to go here watch the live video of "All Hail King Jesus," live from the Open Heavens 2017 conference!